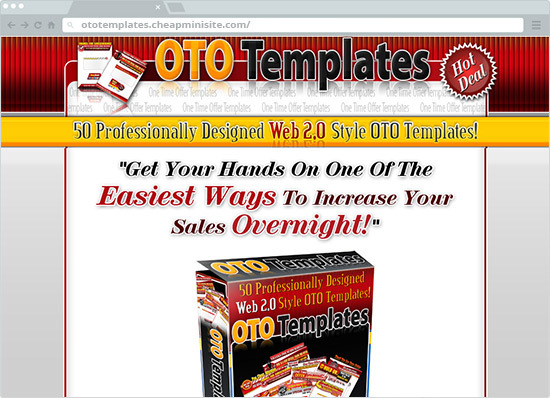 OTO templates are surefire ways of increasing your sales overnight. It rakes in tons of cash because it is short, eye-catching and irresistible! Creating these ads however is time consuming and expensive if you will hire a professional web designer who you cannot afford if you are just starting out. Since the competition among internet businesses is cutthroat, we made sure that you will catch the attention of your target audience with these overly efficient OTO templates. Because internet users have very short attention spans, it makes our offer all the more important! Are You Ready To Add These To Your Sites? You can start playing with the big boys now for only $17 by clicking the order button. Does it sound to good to be true? Nah, it's the other way around, it is so good because it's true! Do you want to stand out from the rest? Our Smoking Headers can do just that! Don't settle on being an average Joe. Take this simple step with us and you'll be on your way to an awesome journey filled with internet traffic and sales. Don't hate your potential leads with graphics that gives them eyesores! You have an amazing product so you also must have an equally amazing header that will announce it to viewers. We will help you achieve your sales target and more without burning your pockets. We understand that you are drooling to get the attention of your potential clients. 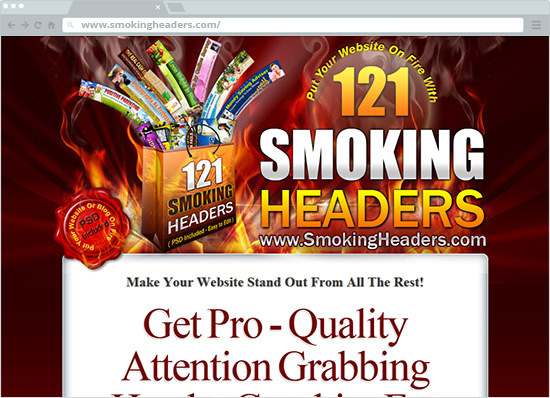 Our simple philosophy is that, we make cool Smoking Headers. As ironic as it may sound, it totally works. Pressuming that your clients are human, they are and always will be attracted to something cool!